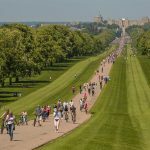 As one of the most prestigious park home addresses in the UK we like to make sure that people are well informed and have access to all the information they need to make their decision to move in to a park home. 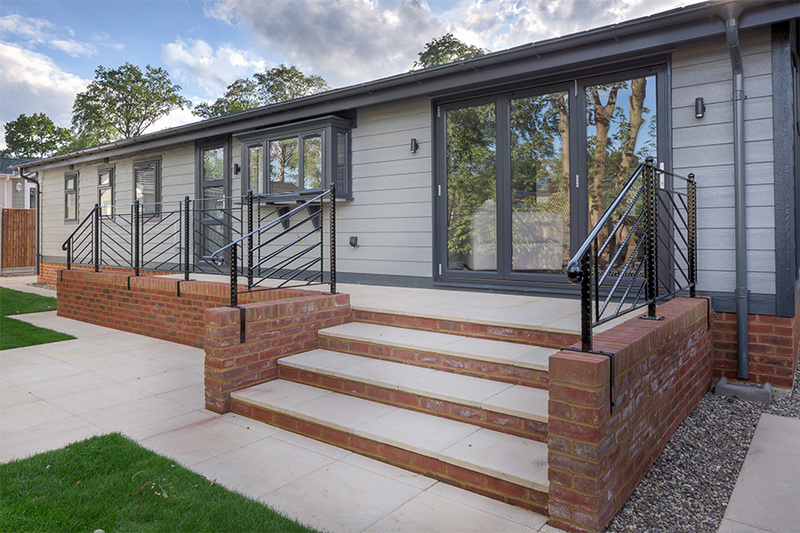 We like to encourage our new residents to choose and design their own home, and we work closely with your chosen manufacturer to make sure we meet and exceed every requirement. The beauty of a park home is their customisable nature. You can choose everything from the colour of the roofing to the layout and room configuration and, what kind of technology to include. 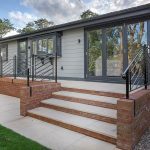 Some new park homes can be have the latest smart home technology installed so that you can control your lights, heating, A/V and even window blinds from one central control unit or mobile device. We often have show homes available on site, so if you are interested in seeing what kind of luxury you can achieve, or if you’re just interested in getting some more information, make sure you come over and speak to a member of our expert team. You can also call us on 01344 884666 or email us. We can’t choose your park home for you, but we can certainly help point you in the right direction and advise you on the subject. When it comes to searching for a park home make sure you do your research. There are shows held all over the country where manufacturers exhibit and showcase their products. Quite often you can get all the information you’ll need at one of these exhibitions, and it’s also a good opportunity to speak to representatives from the manufacturers and ask any questions you may have about the construction of their park homes. 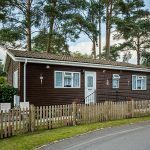 These same shows are also open to park home sites like us – so if you’re on the fence about the kind of location in which you to settle, you can speak to representatives from all over the country, ask any questions you may have and also arrange a tour or visit of their site and amenities. They are really useful events to attend and we recommend going along to one if you are seriously contemplating rightsizing to a park home. Of course, if you need to speak to someone about park life or would like some advice on your specific situation make sure you speak to one of our expert staff who will be happy to talk you through your options. You can call us on 01344 884666 or email us. If you would like to keep up with all the park news, make sure you follow us on Facebook, Instagram and LinkedIn.